McIntyre Group skilled installers have been providing superior service for over 35 years in Ontario and Alberta. We have certified installers for almost every major brand and line of contract office furniture found in Canada today plus experience with complementary and niche products as well. Our highly skilled, dedicated installers have been in high demand to support dealers and manufacturers across Canada where local resources and expertise may be limited or unavailable. 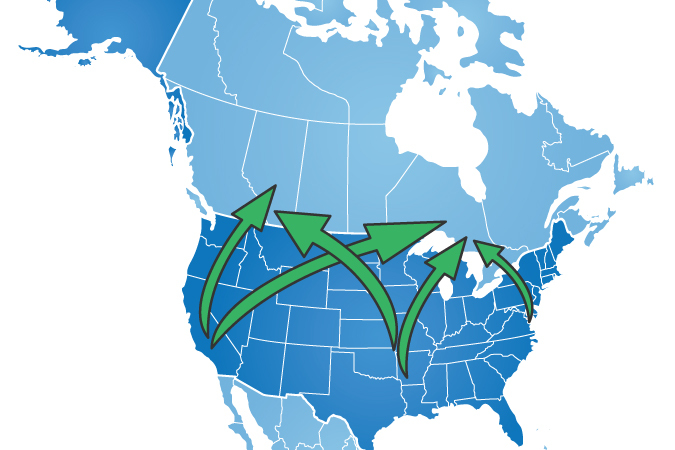 We specialize in supporting customers from outside our market to service their national and international clients. 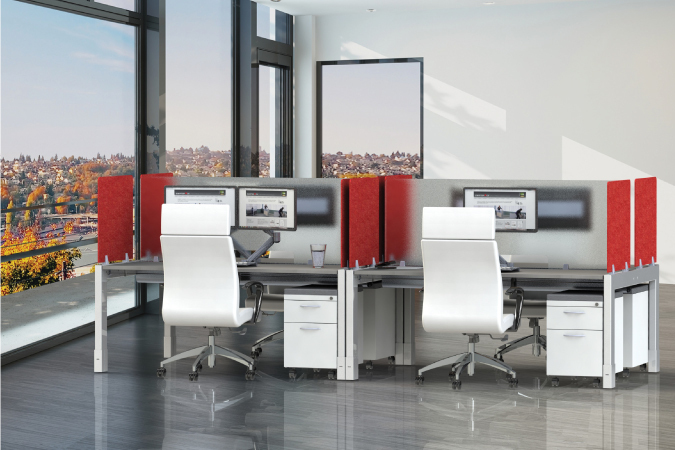 New Furniture Installations: If you need new office furniture installed, our certified experts have got you covered. Reconfiguration: Our installers are masters at extending the life of existing furniture assets through reconfiguration. 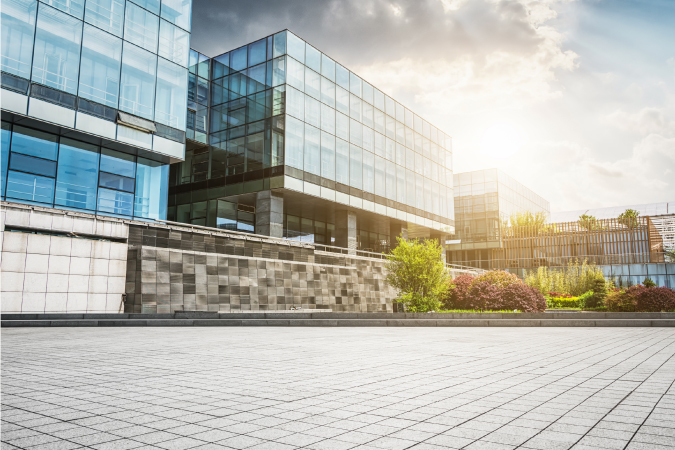 Office Relocation: Whether it’s an external, internal or inter-office move, our experienced move managers can plan, coordinate and oversee every detail. Refurbishing, Repair and Maintenance: We resize panels and work surfaces, re-upholster seating, replace panel fabrics, and do custom cutting to extend the life of your existing inventory. Moves, Adds and Changes/Service Contracts: These services are personalized and flexible to assist you in managing all of your MAC requirements. When furniture dealers have projects beyond their home markets they can be a real challenge to manage from a distance. We specialize in supporting these dealers so they feel like they are onsite, even if they are on the other side of the continent. We have expert installers with a strong focus on customer satisfaction. Ship your furniture to our warehouse. We’ll receive it, deliver and install it for your customer! 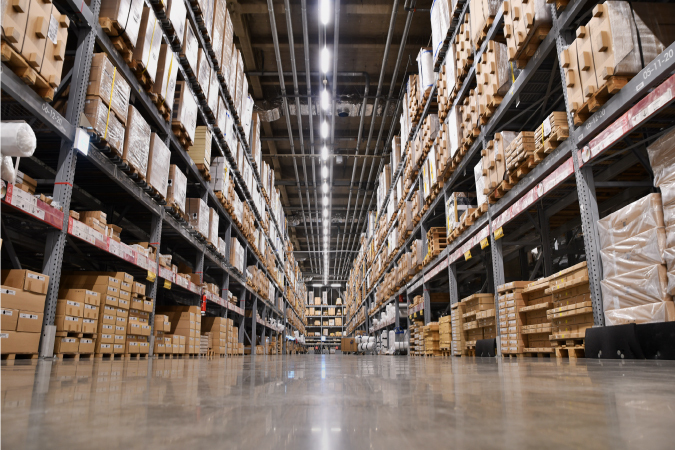 Need help with project management, warehousing, installation, site verification and warranties? We can take care of it locally representing your company as if you were here! McIntyre Group’s strategic emphasis on installation and reconfiguration services for interior demountable/movable walls reflects the market’s rapidly growing interest in products that can provide adaptability, sustainability, and cost efficiency relative to conventional interior construction. Our specialty team will support you from initial site verification to completion of the installation. 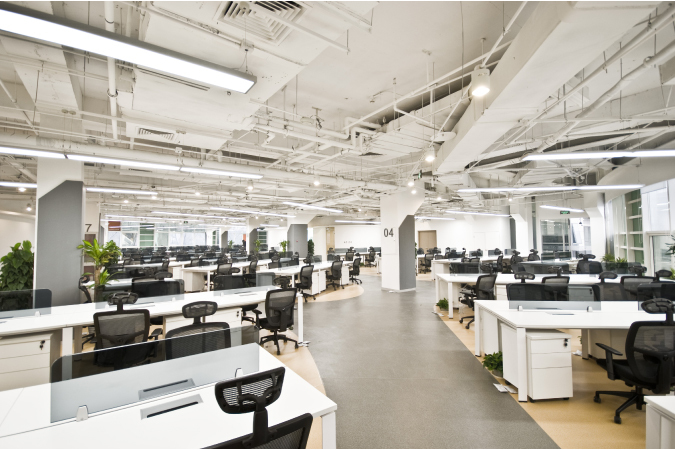 With design trends now leaning towards open concepts, many workspaces are dealing with poor acoustics and lower employee/customer satisfaction. 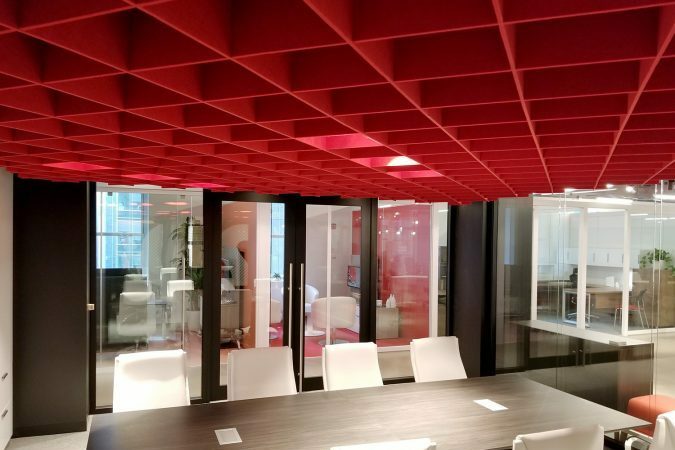 Our acoustic installation teams have the specialty skills to install the solution specified to held you create a more productive workspace. Working at heights is often a requirement and our teams have the safety certifications required. 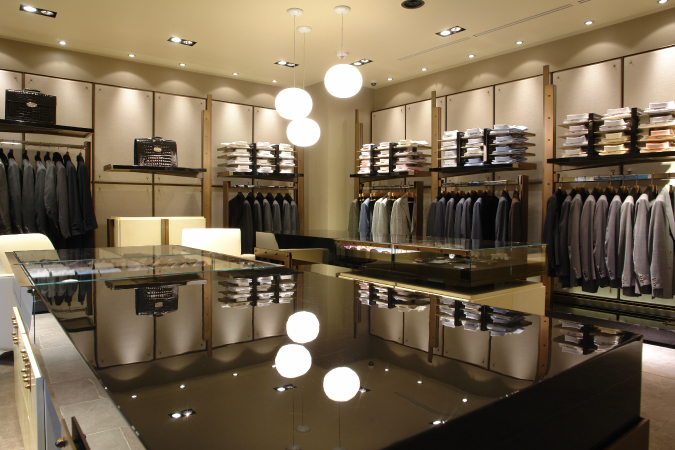 From boutiques to big box stores to national chains, McIntyre can tailor installation solutions to meet the client’s unique requirements. Our expertise spans new-store buildouts, resets and product/seasonal rollouts. Our installers are also masters of extending the life of existing fixture assets through retrofit. They dismantle, move and re-install, expertly blending the various fixture elements as they go. McIntyre assures efficiency in workplace change by providing centralized and well integrated logistical support. Our inventory specialists can assist by creating a detailed database of various on-site assets currently in use. All inventory data can be accessed online through our SnapTracker™ asset management system to speed the planning of moves, adds and changes. Our dedication to our clients does not stop at the completion of individual project work. McIntyre Group offers complete onsite Corporate Facilities Services including furniture specification and space planning services, inventory control, increased repurposing of furniture assets, more efficient fulfillment of work orders, or all of the above, saving our clients substantially on their MAC expenditures. These services are personalized and flexible to assist you in managing all of your MAC requirements.